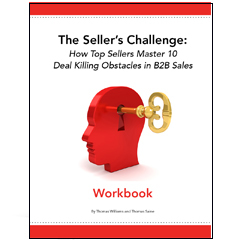 Could Your Sales Organization Use Some Assistance to Improve Their Sales Productivity? 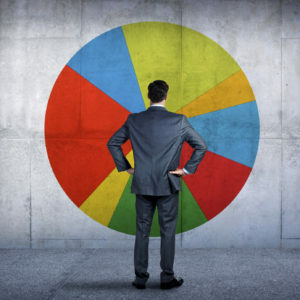 Best in Class sales organizations have several common characteristics. 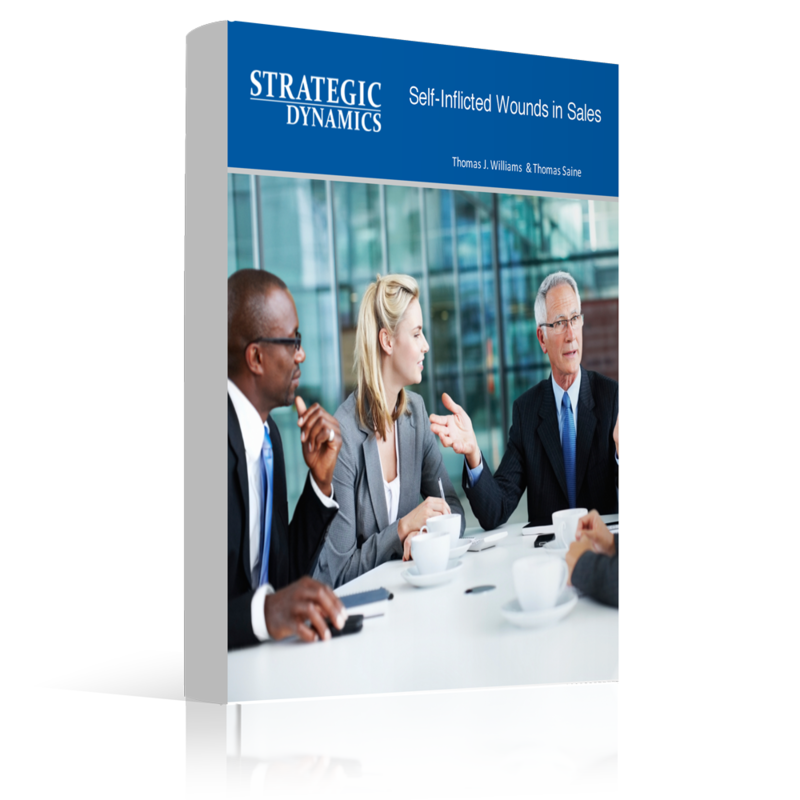 They have a well crafted strategy, hire the right people, have a sales process that mimics how customers buy, continuously sharpen their sales skills, mentor and coach to a standardized sales methodology, manage to metrics and they enable everyone with technology. 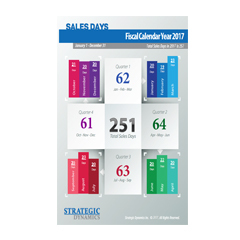 Let us help you coach your Sales Team to improve their sales and crush thier sales goal. 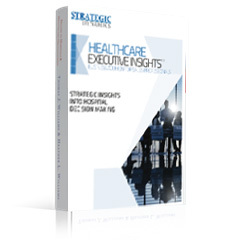 To learn more about our Strategic Consulting Services, click here. 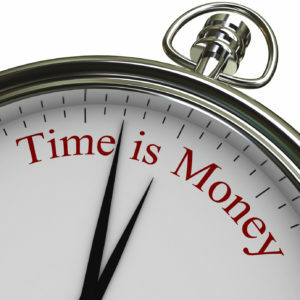 Let Us Work With You to Improve Sales Productivity! 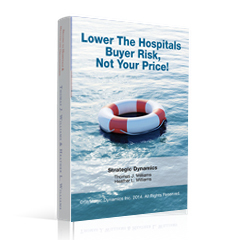 Download our eBook "Strategic Insights into Hospital Decision Making"
Download our eBook "Self-Inflicted Wounds in Sales"
Download our eBook "Lower the Hospitals Buyer Risk, Not Your Price!" 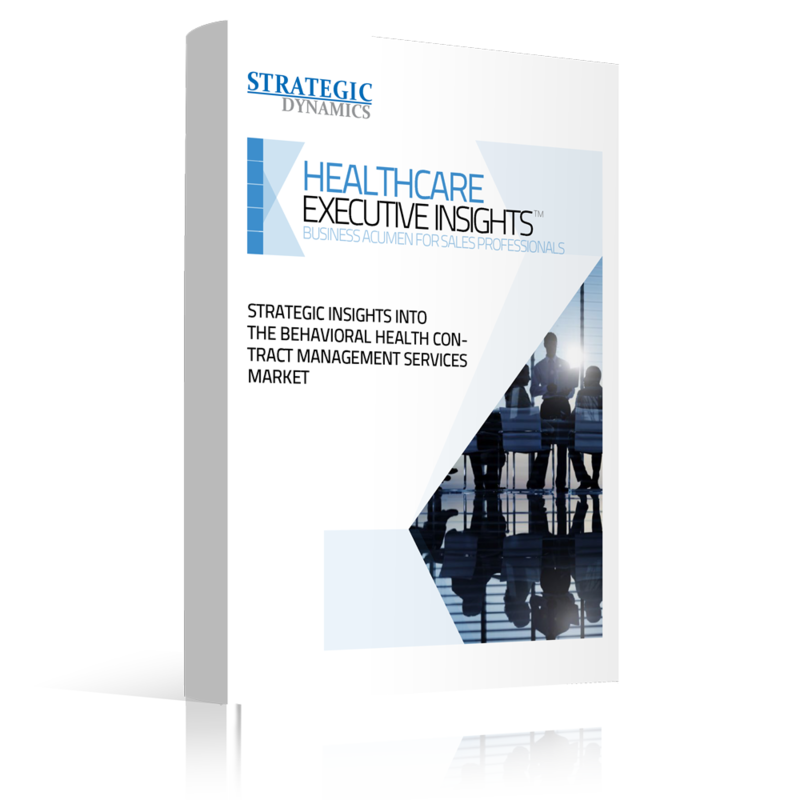 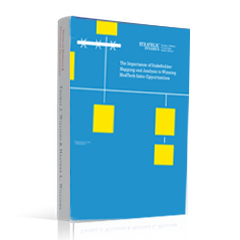 Download our eBook "The Importance of Stakeholder Mapping and Analysis to Winning MedTech Sales Opportunities"